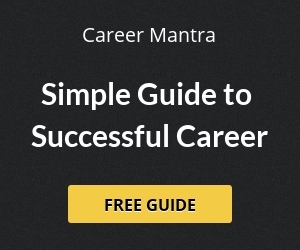 Uttarakhand Public Service Commission (UKPSC), Haridwar has released notification to download Admit Card Civil for Judge (Junior Division) Pre Exam 2018 in Uttarakhand Judicial Service. UKPSC released the Examination schedule for CJ-JD Exam 2018. All eligible candidates can download there admit card from 11 Feb 2019. The prelims exam will be held on 24 Feb 2019 at various centers of Uttarakhand. 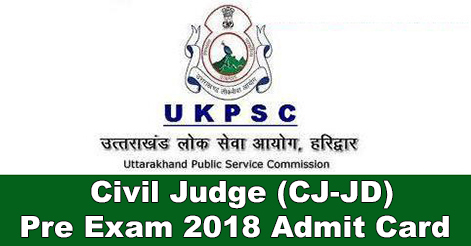 Help us to improve this article/job posting "UKPSC Civil Judge (CJ-JD) Pre Exam 2018 Admit Card". We would be glad if you can comment below and provide your valuable suggestions and feedback. If this page have any wrong information/list or out of context content, then you can report us as well. why the admit card is not being posted on the website even after 11/02/2019 as it was the date to publish of admit card and it 12th of february 2019 today even then no such publication of admit cards has been posted in the website?